Only yesterday, we detailed out the latest specifications of Huawei’s flagship chipset, Kirin 950, and in taking the fight to SoCs like Exynos 7420 and Snapdragon, the performance of the chipset is unmatched. Let us take a look at the performance of the chipset and see how far Kirin 950 has come. 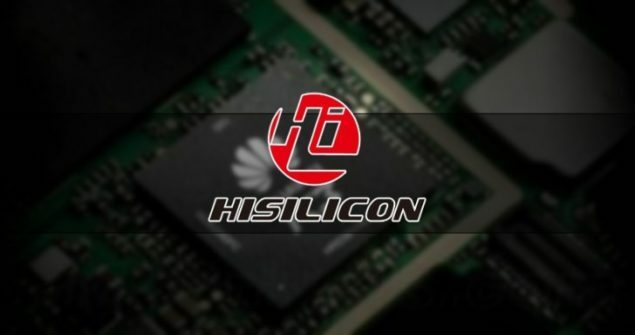 According to a source, after Kirin 950 was officially announced, the leaked AnTuTu benchmarking scores of the chipset were leaked and although the image is a little blurred, we were still able to make out the score obtained by the SoC. Given below are the results and in order to compare the performance level of Kirin 950, we have also detailed the highest possible scores of Exynos 7420 and Snapdragon 810. If that is not impressive then we are not sure what is. 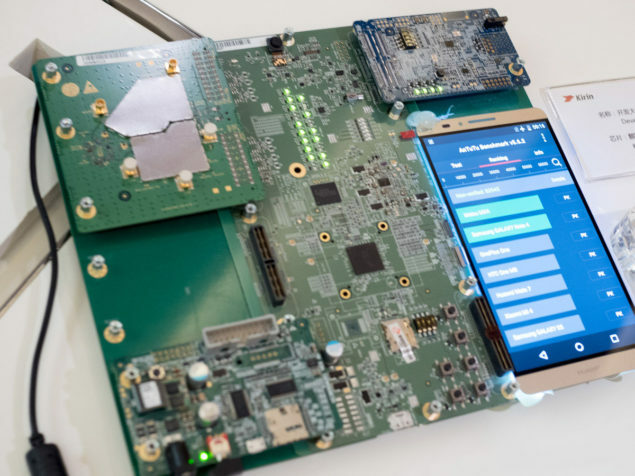 This is much higher than the scores obtained by MediaTek’s Helio X20, which is the world’s first 10-core chipset featuring a combination of both Cortex-A72 and Cortex-A53 cores. 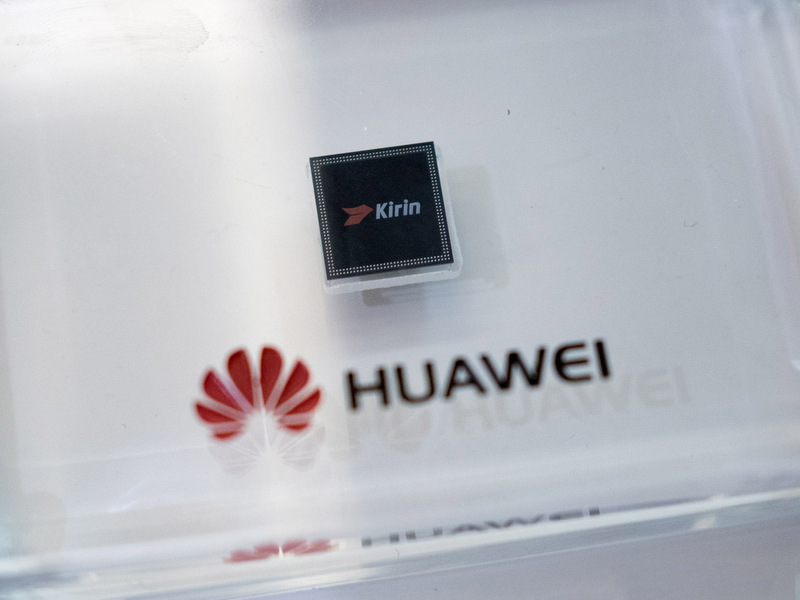 One of the reasons why Kirin 950 is able to surpass both chipsets is because it features the following configuration in ARM’s big.LITTLE architecture. Previously, we were under the impression that the clock speeds of Cortex-A72 were lower, but thankfully, users will be able to get more performance out of them thanks to the higher clock speed. Additionally, the chipset also features the following. After looking at the leaked benchmarking results, are you impressed with what Kirin 950 brings to the table? Let us know your thoughts.